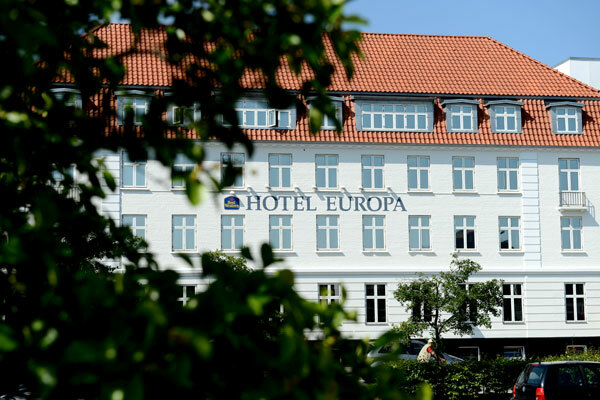 Welcome to Hotel Europa online booking! 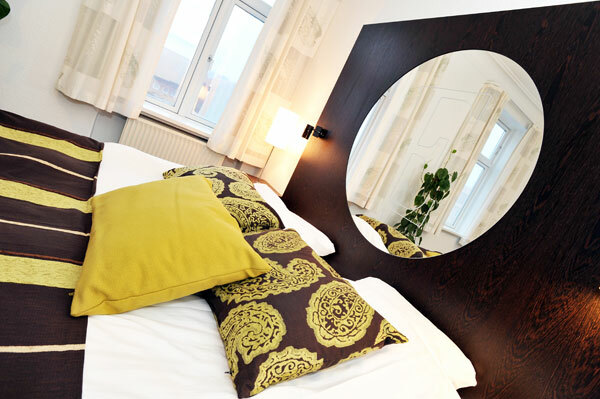 Please choose arrival date and departure date below and select the desired room type. Please press "Next" to go to see the available prices. Our prices vary from day to day. Please select the correct date to check the specific price.